Saint Christopher School was built in 1963 under the direction of the late Reverend Henry J. Murphy, pastor of Blessed Sacrament parish of which Saint Christopher Parish was a mission. The school was dedicated on August 17, 1963. The Sisters of Jesus Crucified agreed to staff the school and continued to do so until June of 1989. The school opened in September 1963 with three classes of grade six. By 1966, the school had three classes each of grades six, seven, and eight. 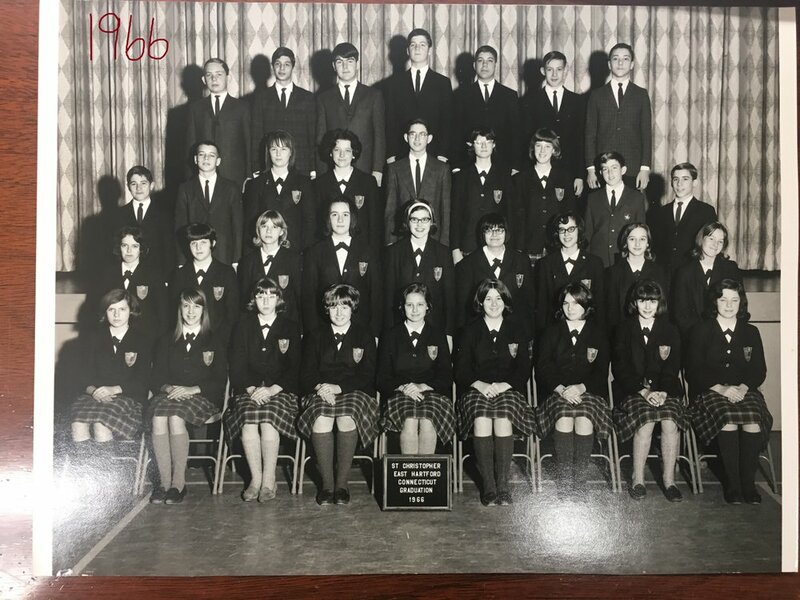 The school's first graduating class in 1966 had 110 students go on to high school. This structure remained until 1972, when grade five was added. In September 1988, grades one and four were added along with a full day Kindergarten. Further expansion occurred the following September when grades two and three were added. 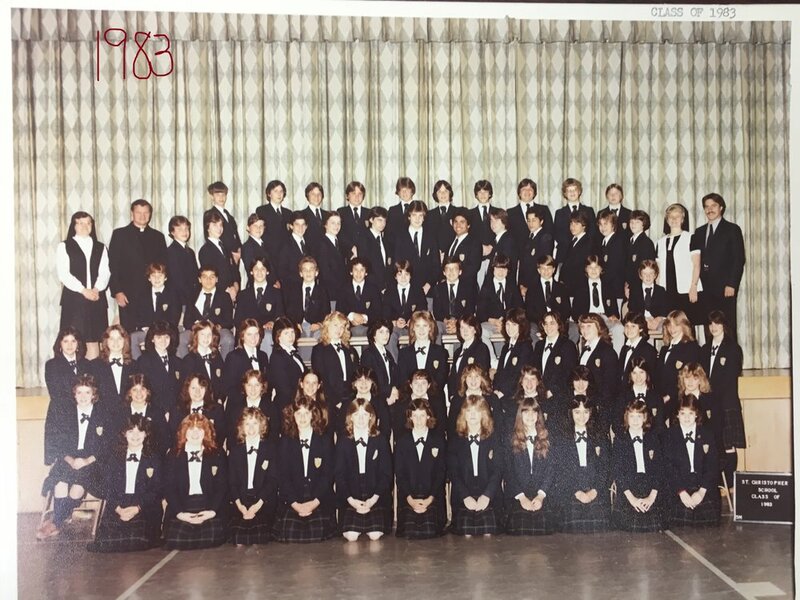 Thus, in September 1989, Saint Christopher School opened its doors to students from kindergarten through grade eight. In September 1995, a Pre-Kindergarten program consisting of classes for three- and four-year-olds was incorporated into the existing program. In 2010, a full-day Pre-Kindergarten program was added for four-year-old children and in 2012, a full-day Pre-Kindergarten program for three-year-olds was started. In response to the needs of families, an After School Program was begun in 1992 to provide care for children after school dismissal. A director was hired to manage the program with assistants as staff members. The program provides a safe, stimulating atmosphere for students after school. In June 2017, the Archdiocese of Hartford completed a restructuring of parishes. At that time, Saint Christopher Parish merged with Blessed Sacrament and Our Lady of Peace Parishes, forming Saint Edmund Campion Parish. This new parish continues to support Saint Christopher School with its time, talent and treasure.